Something able to fulfill its use or function, serving a purpose which is helpful; an object that has utilitarian purpose for which it was designed. A vessel, tool or instrument designed to be of service. 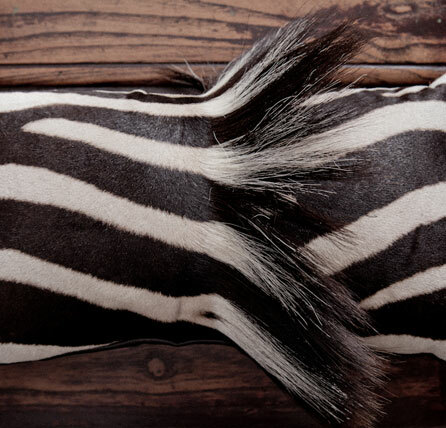 Burchell Zebra Pillow with Mane, South Africa.